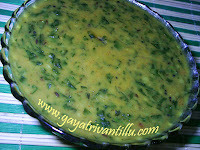 Please post menthi vankaya koora and vankaya kothimeera kaaram curry in your site. 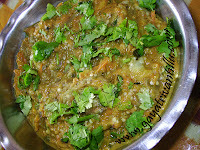 U made vankaya dhaniyala karam curry with white brinjal..can I use neeti vankayalu(nalla vankaya)?I love your recipes. Thanks for your website and your recipies. They are very detailed with good narration. your recipies are very homely. I have tried Gutti Vankaya Dhaniya Karam, Eggless cake, Puri & curry. They turned out very good. Could you please show us how to make Cauliflower Avakaya.